Our team of highly trained digestive experts specialize in diagnosing, understanding, and resolving a wide array of digestive disorders. 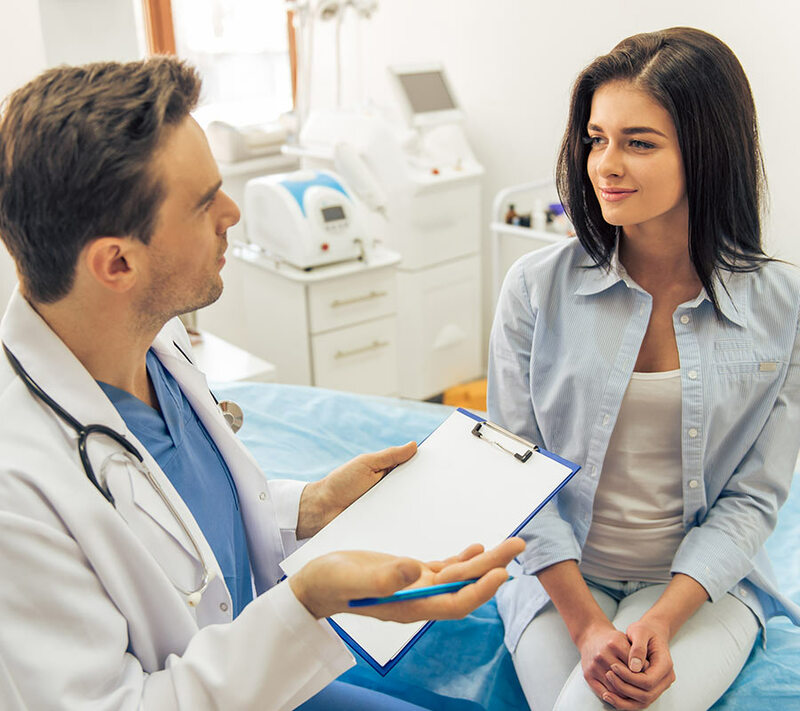 At Gastroenterology Associates, we recognize that every digestive issue, no matter how big or small, demands the same level of high-quality personalized care and attention. Regardless of your GI problem, the staff of Gastroenterology Associates possess the knowledge, skills and training to remedy a broad range of digestive disorders. Our unique relationship with Long Island Center for Digestive Health (LICDH)—a distinguished outpatient facility located in the same building as Gastroenterology Associates—strives to ensure every patient receives the care, respect, and advanced diagnostic treatments they deserve, in a familiar and comfortable environment. We are dedicated to improving your quality of life, and ultimately, restoring you to optimal digestive health.